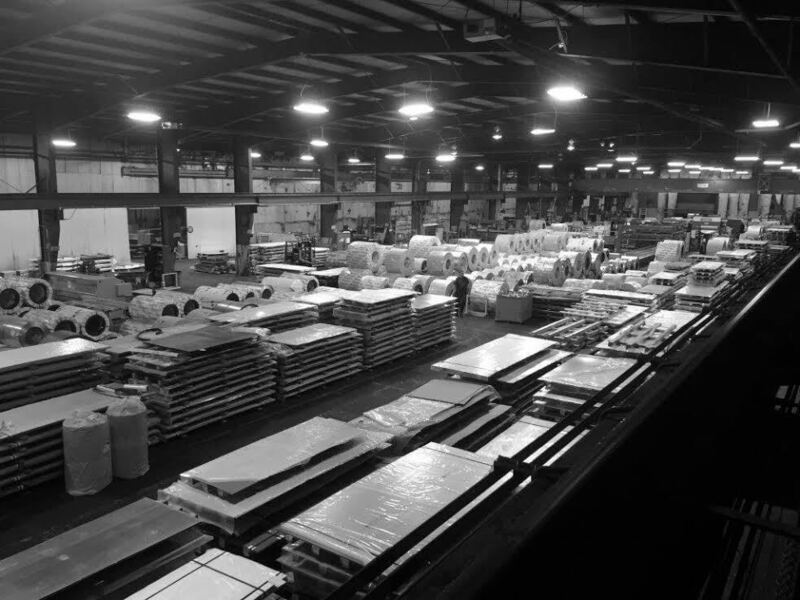 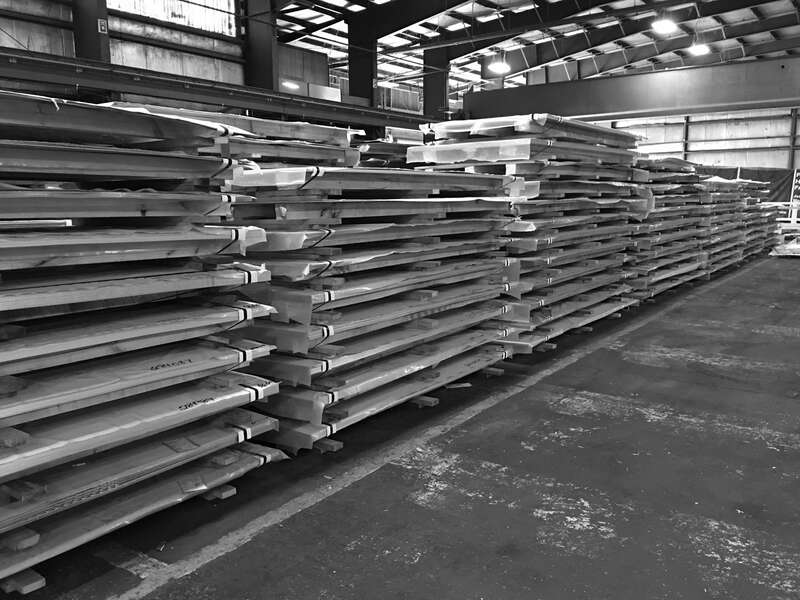 Beaver Steel's 140,000+ sq. 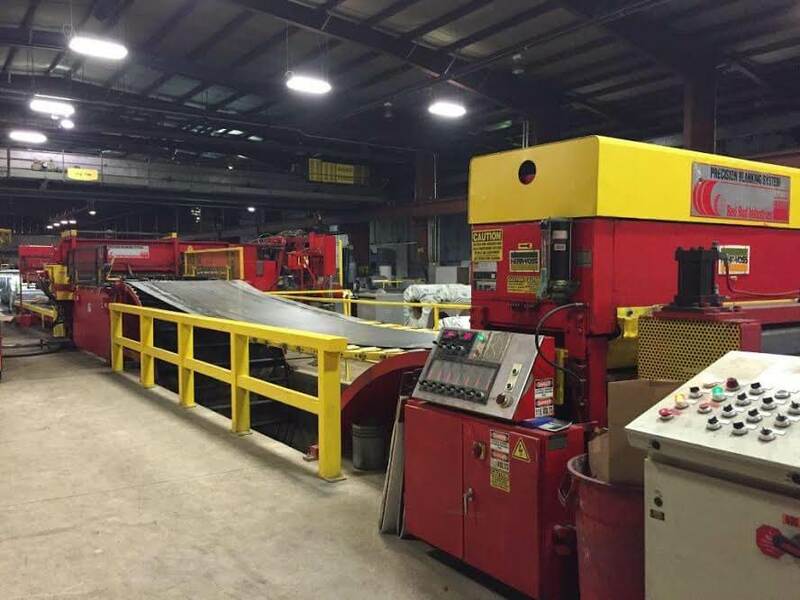 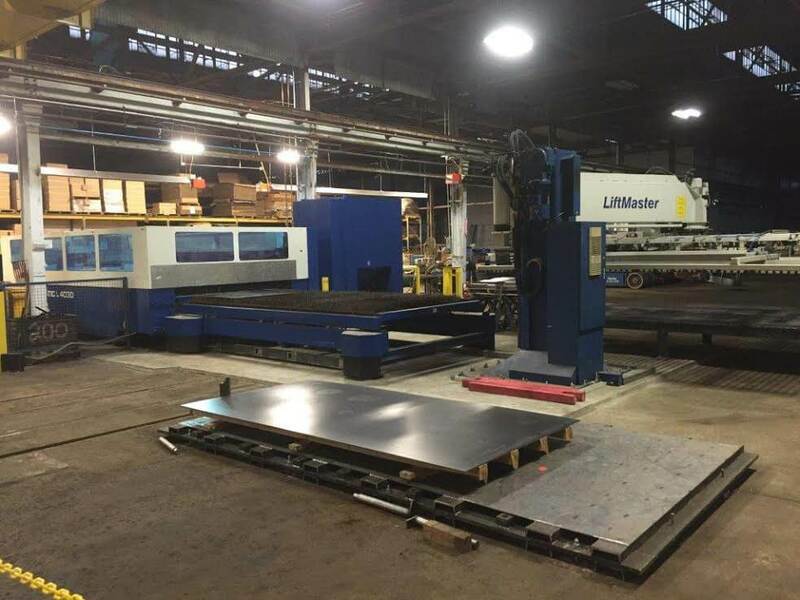 ft. service center contains the latest steel processing technology offering better steel and better service. 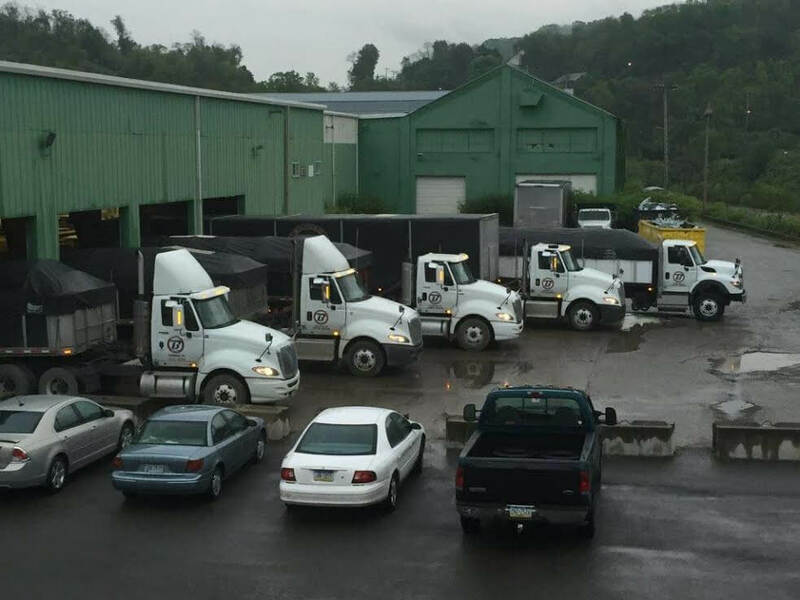 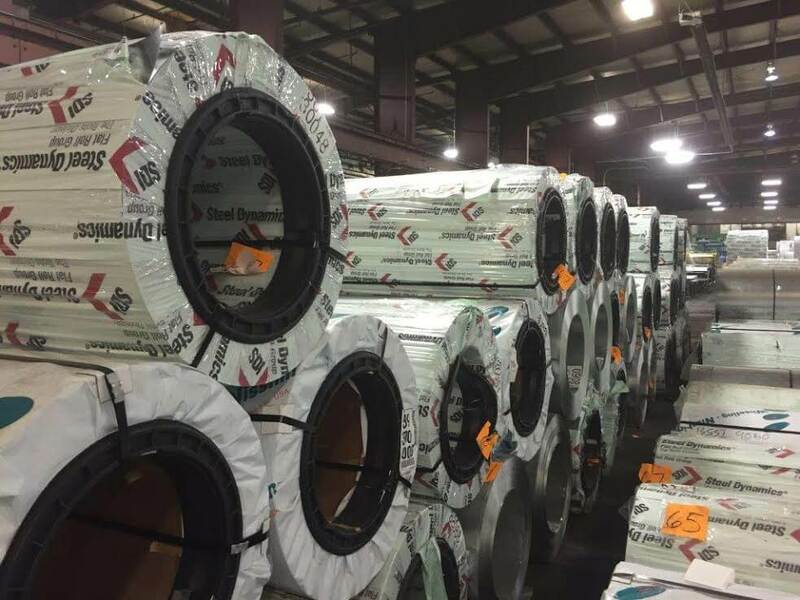 With Beaver Steel's extensive inventory including a company-owned fleet of six fully sided and tarped trucks, we can offer you the best in service and the best in quality.